IT COSTS TO REPLACE, BUT IT PAYS TO REFINISH. 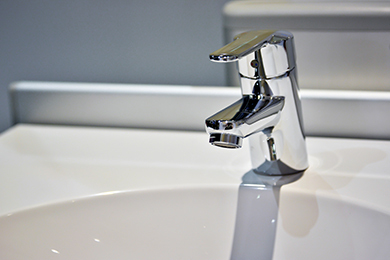 Resurface your bathroom fixtures for a simple, quick and cost effective update. with a tough, durable and stain-resistant finish that lasts. Get a glossy, durable finish for your clawfoot bathtub that is guaranteed to last. No hassles, no mess and ready to use after just 24 hours. Lock out moisture and turn your tub & tile into a sealed, water tight unit with Perma Trim caulking. You'll never need to grout or silicone again. 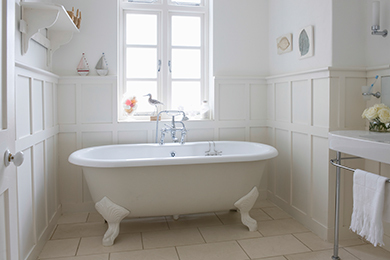 Mend-A-Bath's simple two step refinishing process removes stains, grime and unsightly residue. 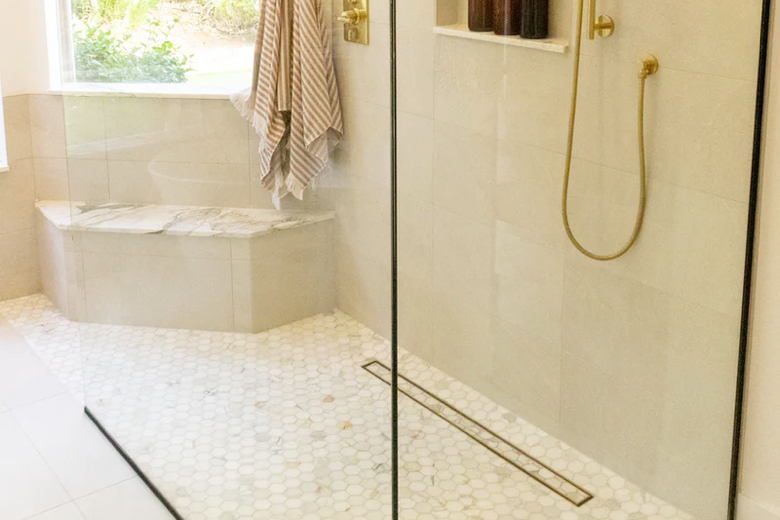 Your old acrylic shower will look like it's brand new! Is your shower base worn or stained? I will transform it into a modern, attractive bathroom feature that you'll enjoy using again. Don't pay full price to replace when you can pay up to 75% less to refinish your bathroom or kitchen sink. You won't be able to tell the difference! 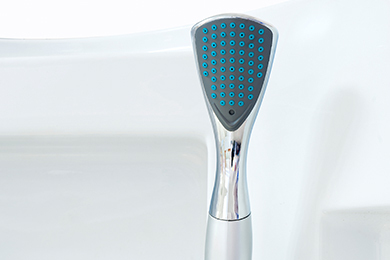 Have a chipped bathtub or shower? I'll make it look and function as good as new again. Save money and say hello to a new looking fixture. service providers in the Lower Mainland and greater Vancouver area. In the past decade, I have refinished over 3,000 bathtubs and other bathroom fixtures for commercial and residential clients from Whistler to Hope, BC. Mend-A-Bath manufactures their own line of coating and restoration products, and I stand behind their quality with a personal 5 year guaranteed warranty. 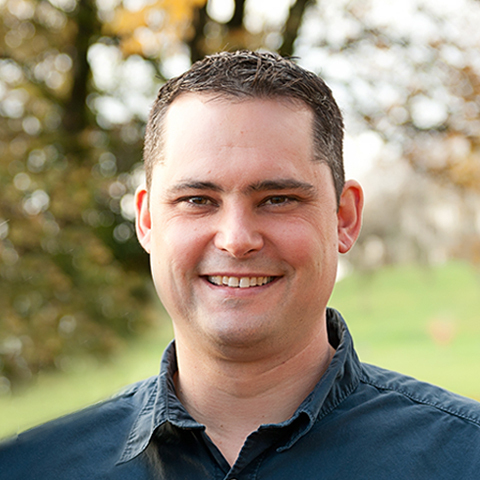 I care about my customers' needs, and I'm dedicated to providing the highest quality workmanship and best custom service experience possible. I'm professional - I offer great value for the work I do and I stand behind it. I'm consistent - I always strive to provide the best workmanship possible. I'm reliable - When I schedule a job, it will get done that day. I'm honest - If the work I've done doesn't meet expectations, I fix it. Don't see an answer to your question? Email us. Why resurface a bathtub and not just replace it? Three main advantages are saving money, reducing intrusion time by workmen and adding value to your property. Mend A Bath International can save you up to 75% of the cost of replacing a bathtub, taking into account the hidden expense of retiling, replumbing and reflooring. Even breaking a single tile can have consequences if a matching one cannot be found. Resurfacing is a quick, ‘no mess, no fuss’ project when handled by our skilled technicians. It takes about four hours and you can start enjoying your resurfaced bathtub after 24 hours. Compare that to the disruption of having workmen in and out of your home for two weeks as they complete plumbing and tiling. If you have a quality cast iron enamel bathtub, resurfacing will restore it to its original glory and leave a brilliant, smooth finish. It adds enormous aesthetic appeal to your bathroom and can be an attractive feature when selling your home. How long will my newly resurfaced bathtub last? Every bathtub is subjected to different conditions, so there is no definitive answer. However, if well cared for, there is no reason a resurfaced bathtub will not look good after 10 years. If you treat the bathtub the way you would treat the bodywork of your car, it will remain in excellent condition. Mend A Bath International’s resurfacing work carries a five-year written guarantee. How do I know whether it is time to resurface my bathtub? Your bathtub needs to be resurfaced when the enamel coat has worn thin and you can feel pitting – a series of very small holes – or roughness. In some cases, you can actually see the cast iron or pressed steel base through the enamel coat. If the bathtub has lost its shine, or you can see metal or dark areas on the surface, we highly recommend you opt for a full resurfacing. Does my bathtub just needs a good clean? It is possible that your bathtub just needs a good clean. Every few months or so we recommend a thorough cleaning using an ammonia-based agent with mild abrasive properties and a non-scratch abrasive pad. Apply the cleaning agent to the pad and scrub the bathtub surface. Rinse with warm water. If there is real dirt on the surface, this will remove it. 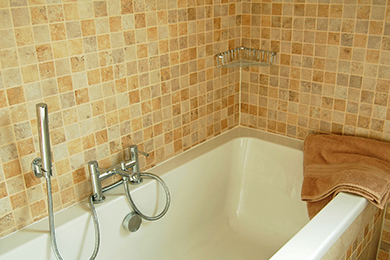 Over the years, many bathtubs become coated in dirt and limescale, even with regular cleaning. This can cause mild roughness and discolouration. If this is the case and the surface is still in good condition, a good clean followed by a mechanical polish, using an electric polishing machine and car polish, may restore the smoothness and shine. If this fails to improve the appearance, the bathtub will need to be resurfaced by a Mend A Bath International technician. What do I do about the ugly gap between the bathtub and the tiles? 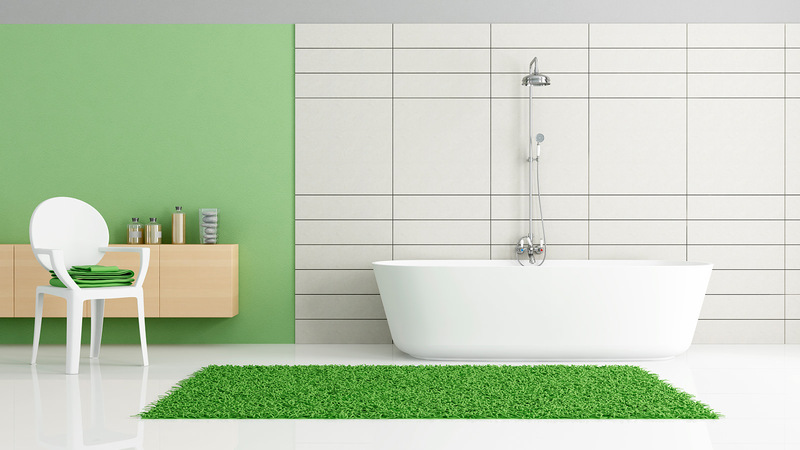 We fill the gap between the bathtub and tiles with our innovative Perma-Trim product and cover this with our bathtub coating. 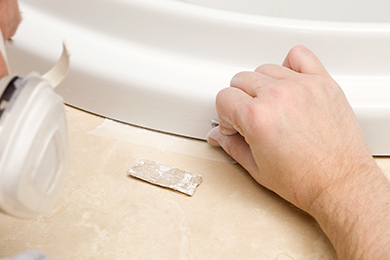 Perma-Trim is a smarter, permanent alternative to unsightly grouting or mildewed and dirty silicone. This is an optional extra step during the resurfacing process and can be colour matched. Is there anything I can do about reducing the slipperiness of my bathtub? We can apply our special Slip-Resist textured pattern to the base of your bathtub during the resurfacing process. Providing a slip-resistant surface is an optional service, but is essential for hotel and hospital environments. property management firms. Send me a message I'll get back to you within 24 hours. © Copyright 2015 Mend-A-Bath BC. All Rights Reserved.